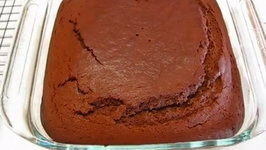 It's a science experiment you can eat! 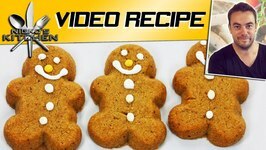 Nikki and Robby show you how to make a DIY gingerbread house! 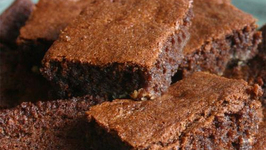 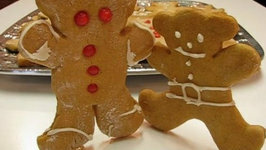 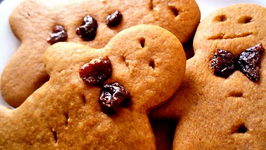 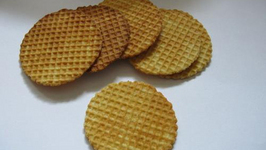 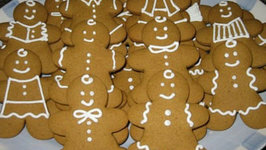 Are you are gingerbread fan? 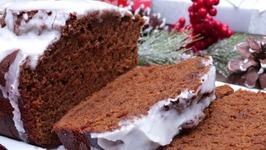 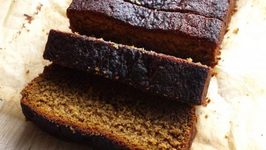 This old-fashioned gingerbread loaf is so easy to make with simple ingredients. 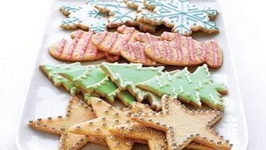 Cookies that can be prepared in different fun shapes for the holiday season!